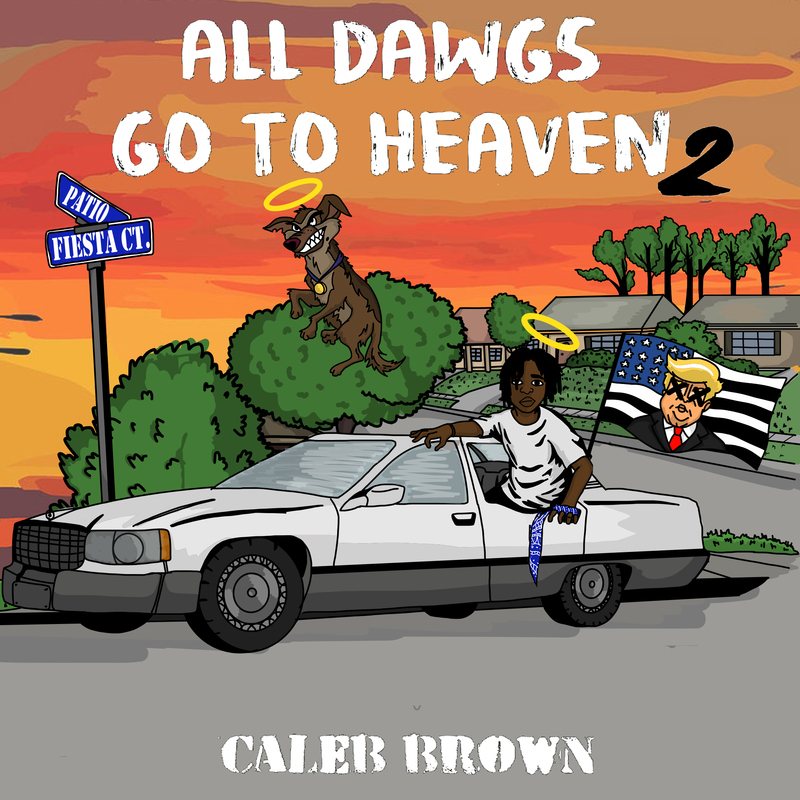 Today emerging artist Caleb Brown, who XXL listed as one of Baton Rouge’s rising rappers, released his debut album “All Dawgs Go To Heaven 2” in collaboration with independent label Rostrum Records and Do L.I.F.E. Records. The 18-year-old’s album includes anthem-worthy single “W$GT$” and “Ghetto Religion,” which premiered on Mass Appeal.